Innovation Station is a fully integrated digital asset engagement system that streamlines the process of creating, organizing, managing and publishing content to create new sources of revenue. Innovation Station helps businesses leverage digital assets to engage target audiences throughout the entire customer journey from awareness to purchase to advocacy. 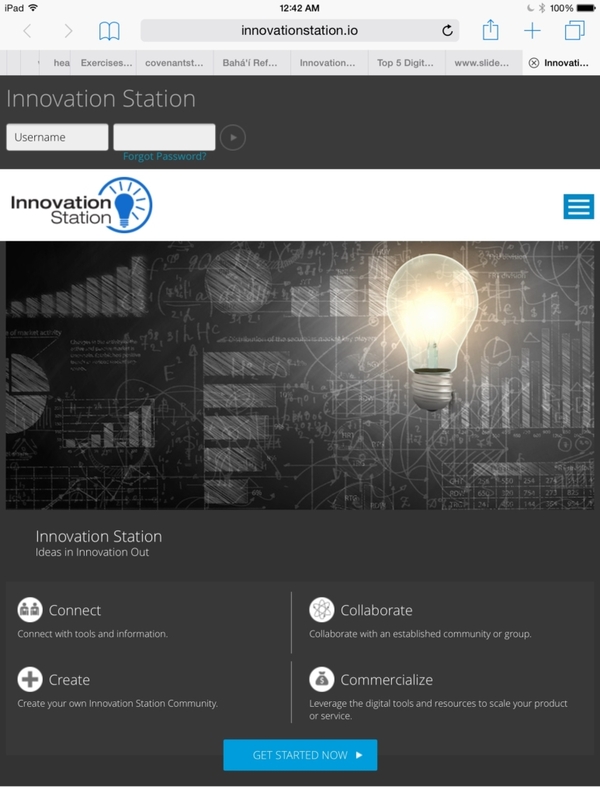 Innovation Station offers a robust and flexible system of modules, apps, and features including a patent pending automated individualized auto curation engine providing hyper curated content for each member while minimizing the transaction cost for the administrator. Enterprises can accelerate engagement (internal and external), collaboration, risk mitigation, and revenue generation by creating branded instances of Innovation Station as a standalone digital destination or as an add-on to their current website or portal.